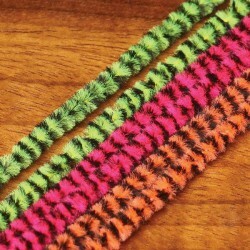 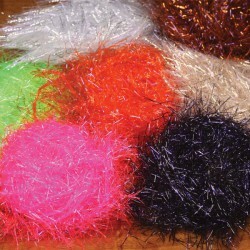 Chenille's and yarns for fly tying, glo bug yarn, mcfly foam, wooly bugger chenille, ice chennille, krystal chennile, a great range of colours and sizes. 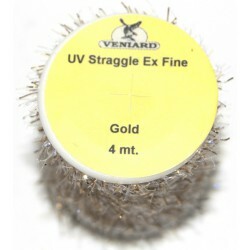 A welcome addition to the Veniard range. 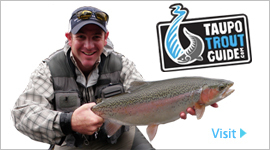 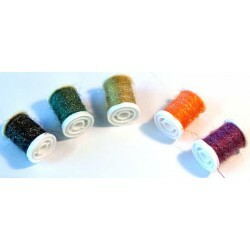 take your Woolly Buggers and streamer flies to the next level! 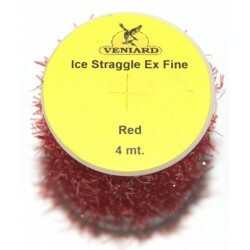 From Hareline Dubbin "A unique and attractive hue is achieved by dying our UV Polar Chenille." 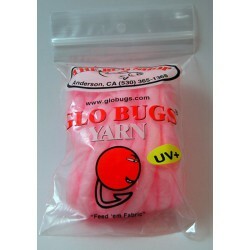 Super quick nymphs, just wrap it on! 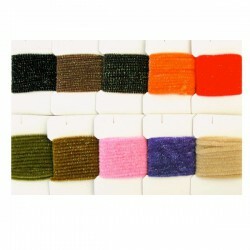 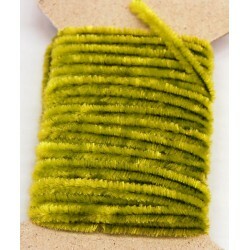 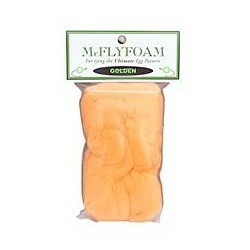 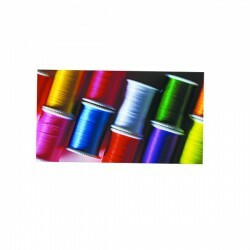 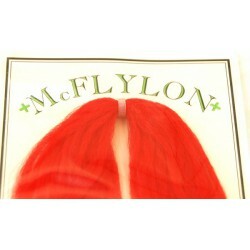 McFlylon Polypropylene Yarn has unlimited applications for fresh and saltwater fly tying.